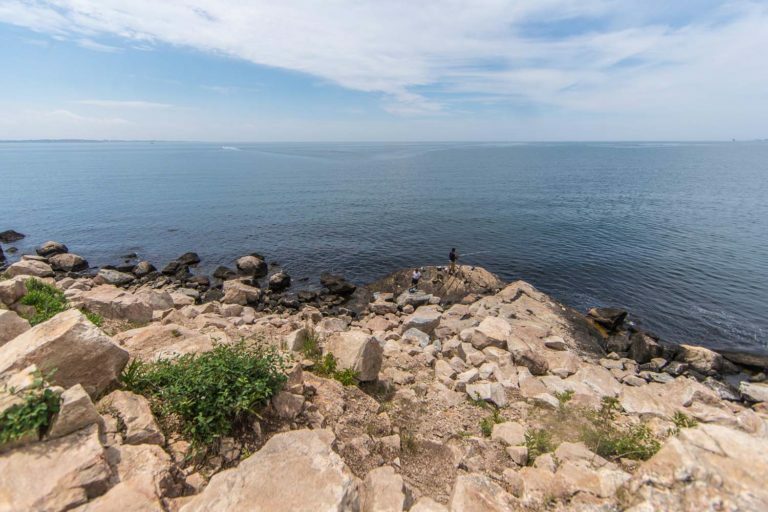 Southeastern Connecticut and specifically the areas of Groton, New London, and Mystic offer an abundance of fun and enriching activities and things to do! Stay nourished and stop by Village Bake House for a quick and tasty breakfast sandwich or a handcrafted sandwich on freshly basked bread for lunch on your way to great new experiences — sightseeing, hiking, bicycling, exploring, shopping, and more! We are conveniently located on Long Hill Road in Groton, CT, close to the United States Coast Guard Academy and General Dynamics Electric Boat.